Ponting had earlier mentored the Mumbai Indians franchise. Australian batting legend Ricky Ponting, who has previously mentored the Indian Premier League (IPL) franchise Mumbai Indians for two seasons, has recently compared the atmosphere of IPL with that of AFL Grand Final – an annual Australian rules football match, traditionally held on the final Saturday in September or the first Saturday in October at the Melbourne Cricket Ground in Melbourne. Just a couple days ago, Ponting was officially appointed as the head coach of Delhi Daredevils franchise for the next edition of IPL. No wonder, the 43-year-old is pretty much excited for another stint in the lucrative tournament. "It's a huge tournament, you're working with the best players in the world and you're unearthing and seeing some incredible Indian talent. I think the best way to describe the IPL to people who haven't been there or seen it is you talk to the young Aussie guys who go and play and they say every game is like an AFL Grand Final. the atmosphere that's created around a lot of these venues is unbelievable," Ponting was quoted by the Cricket Australia website as saying. "For all those reasons it's great to be part of, and the other thing is that it's eight or nine weeks. It's not a huge time commitment so it fits in really well with where my life's at," he further added. 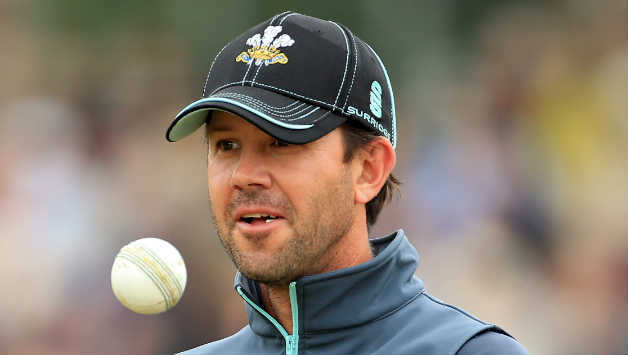 Ponting, who has led Australia to 2 World Cups during the course of his 17-year long illustrious career, also made it clear that he would love to remain associated with cricket in some capacity and coaching is the best way to give back something to this beautiful game. "I've just got that cricket bug. Cricket's not all that I know, but it's a big part of what I know, a big part of what I enjoy and a big part of what my life's been for so long. I've been around a lot of great people. I think I understand people really well. I think I understand the tactical and technical side of the game really well, so I feel I've got a lot to offer back to the game. I've almost got that itch to scratch when I'm not around competition,” Punter said. 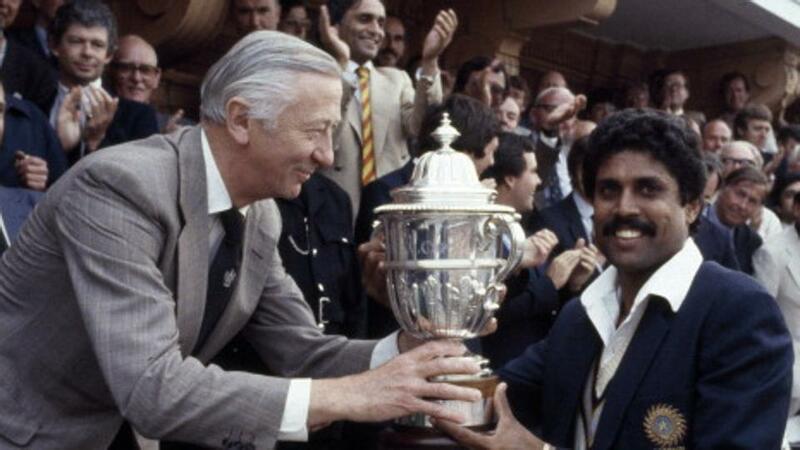 "I've lived my life as a competitive person for so long, competing as a batsman, competing as a player and when your career's over that all stops and you've got none of that in your life any more. In the last couple of years, I've started to feel and understand that I need to have a certain degree of that in my life, let alone the fact that I love helping young blokes out. 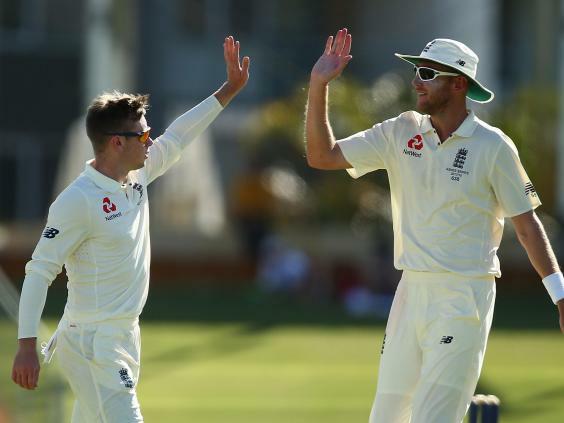 "At the end of the day that's what coaching is for me, having the feeling that you've actually improved someone and had an impact on the way they go about their cricket. And you've made them better as a cricketer and a person. I think that should be the motivating factor for all coaches anyway. It's no different for me," he elaborated. For a brief period earlier last year, Ponting also joined the Australian coaching staff for a T20I series against Sri Lanka. He has proved to be an exceptional coach with the Mumbai Indians side. It was his visionary eyes that brought the exceptional talents like Jasprit Bumrah and Hardik Pandya in the scene. The three-time World Cup-winner was also instrumental in guiding and marshalling players such as Jos Buttler and Krunal Pandya. On being asked about Australia's failure to make an impact in the shortest format of cricket, Ponting pointed out that constant chop and change is not helping the team’s cause. "The T20 game in Australia, I still feel, has a lot of hurdles to get over. Historically, we haven't performed well in international T20 tournaments and I think the reason for that is we don't get much continuity with our playing group. Quite often, from one tournament to another we have a different captain (leading) the side because of what's coming up and what's just been. "Until we start paying more attention to the T20 game...I don't think we'll ever improve. Yes, we have the Big Bash but we don't play much other T20 cricket in Australia so - unless you're playing in the IPL - our players aren't playing a lot, and they're not playing a lot together," concluded Ponting.